Weekly bite 43 is out! 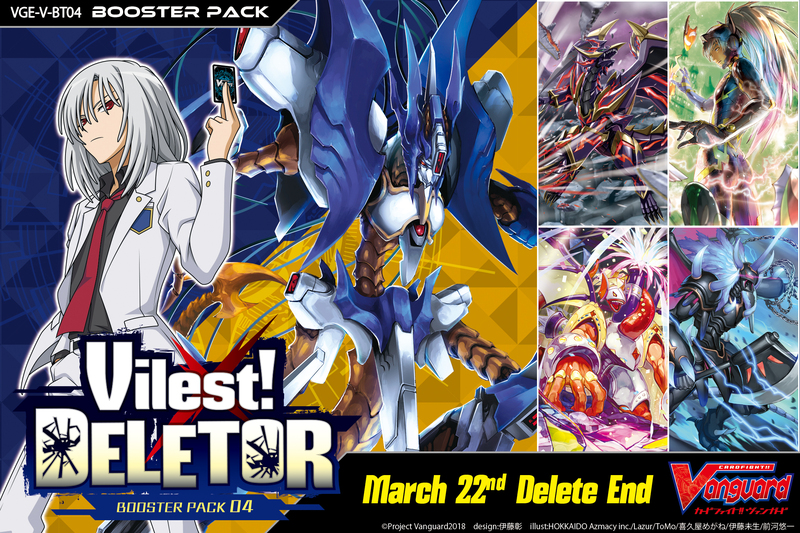 March 8th, 2019 Weekly bite 42 is out! 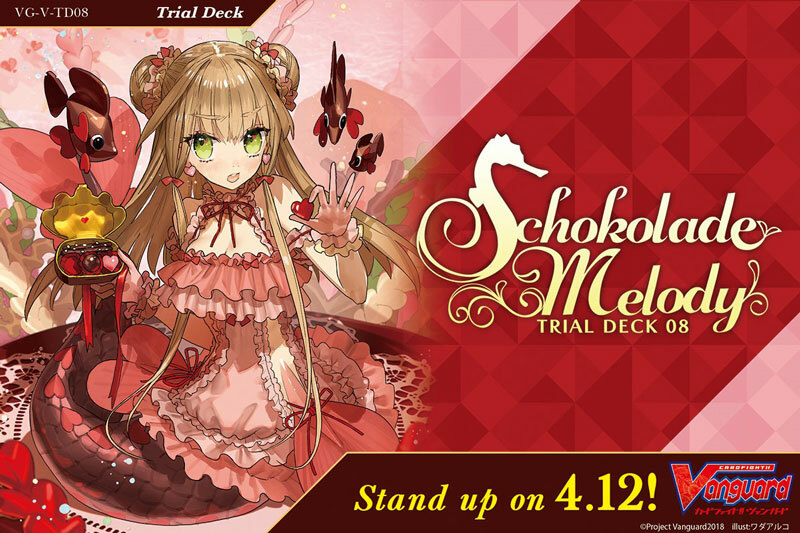 March 1st, 2019 TCG Player Survey [1st Feb ~ 22nd Feb 2019] Stand a chance to win prizes! 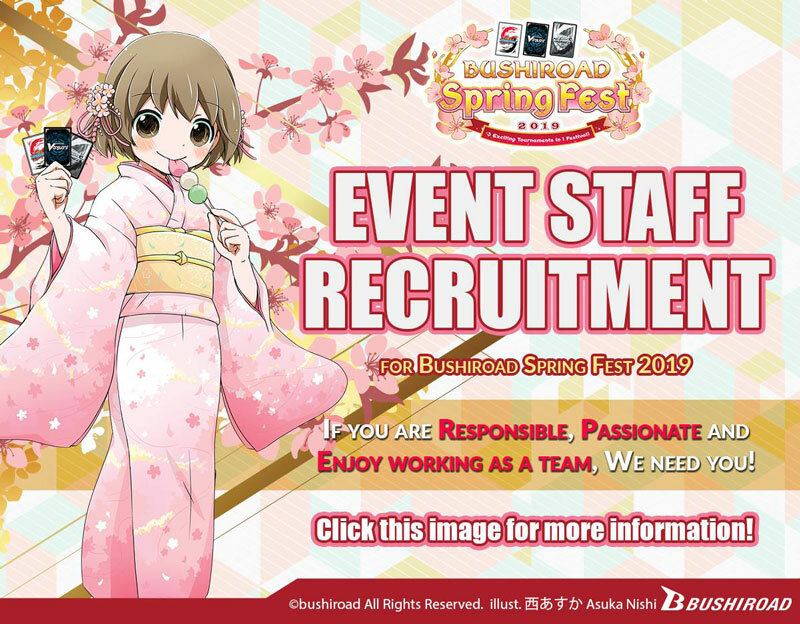 February 7, 2019 [Announcement] Animation and Product Information for 2019! 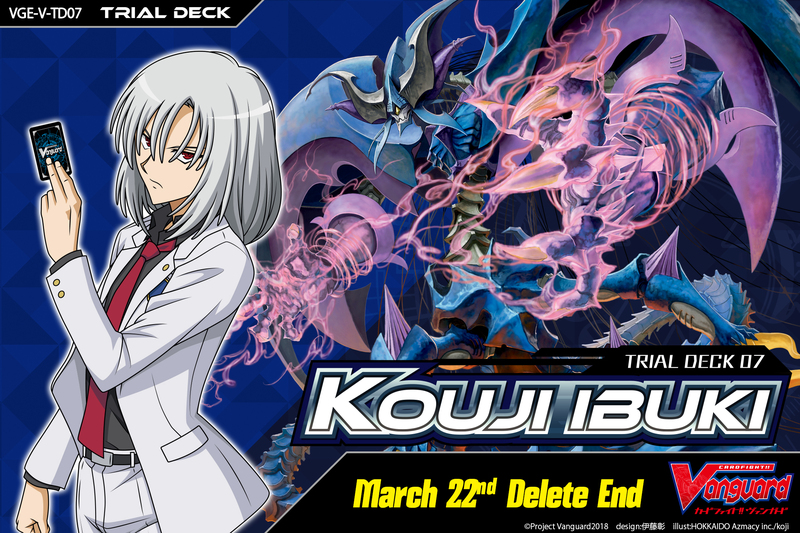 February 1, 2019 Cardfight!! Vanguard Card Errata updated. January 25, 2019 Comprehensive Rules updated here!